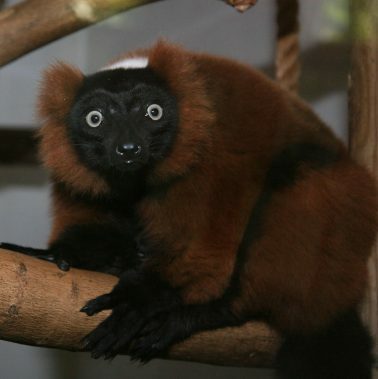 Hi, my name is Hardy and I am a male Red Ruffed Lemur. 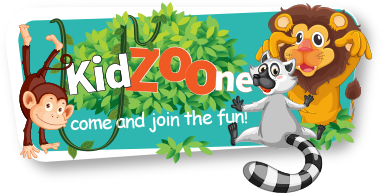 We are called Red Ruffed Lemurs because of the colour of our fur. I love visitors coming to see me but I’m not that keen on men. I also love having my belly rubbed.